A beautiful book, “1001 Things to Love About Military Life” chronicles the traditions, advantages, and experiences that military members and their families love and share. 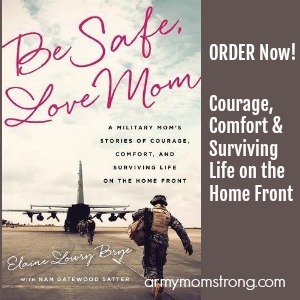 This book is for anyone that’s been touched in some way by military living. 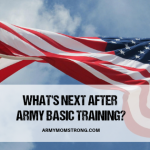 Looking back at my own introduction to military life through my son’s Army service, everything was so foreign to me at first. Over the years, I realize that as these unique military experiences become more familiar, my civilian friends don’t relate to this world that I know well now. 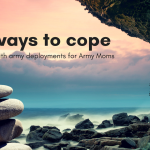 From the sense of pride and sadness when a unit is deployed, to the lifelong bonding amongst families, and the crazy acronyms, military life is unique. This book really brings to life the emotions and adventures that are only experienced by those touched by military living. 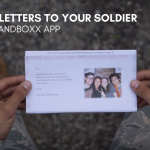 Really, who else would understand the joy and emotionally charged experience of packing care packages for deployed loved ones or the pride of recognition bestowed upon well-deserved soldiers. 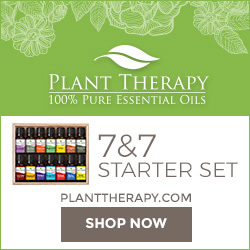 We do – and this book has it all and then some! It’s a sweet reminder of the true spirit of the military that the authors wrote with pride and patriotism shining through. 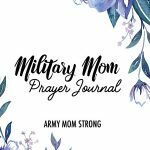 I highly recommend this book for anyone that is part of a military family or just wants to learn more about why we love it! 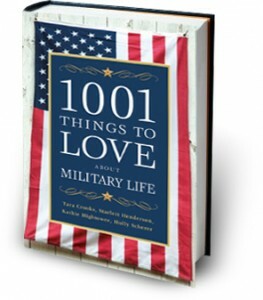 Buy “1001 Things to Love About Military Life” – makes a great gift too! Thanks for a sweet review Lisa! What’s that saying? Times are tough, but we’re tougher. The military community is one tough community and we’re so glad we (and you) are a part of it!